Did Jim Carrey facilitate Cathronia White’s dependency on prescription pills? Pictured Cathronia White. 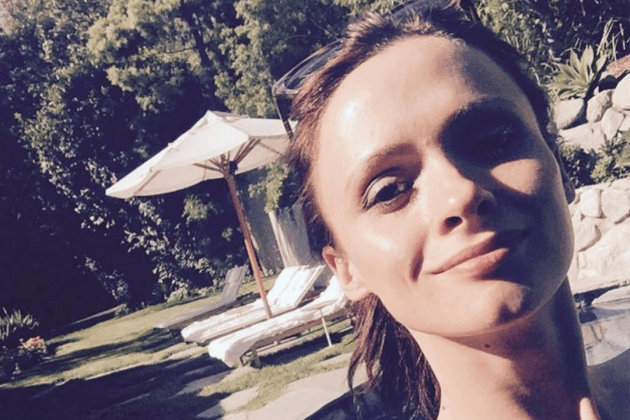 Authorities have told that Cathronia White, the ex girlfriend of Jim Carrey who allegedly committed suicide last week, was found in her bed with three pill bottles next to her along with several suicide note addressing her failed relationship to the Hollywood actor. It is believed one of those letters was addressed to the actor directly. According to a preliminary autopsy, authorities believe White’s suicide was caused by an overdose of a combination of these pills, though law enforcement can’t yet say for certain what it was until toxicology results come back. The three medicines identified according to a report via TMZ include the painkiller Percocet, sleep aid Ambien and blood pressure medication Propranolol, which were all found by White’s bedside. The kicker, though, is where the bottles came from; allegedly, all the bottles were prescriptions written to the same name, a name authorities have confirmed as an alias of Carrey’s used to obtain the pills. How or why White was able to obtain the alias prescriptions has raised eyebrows with some wondering if Carrey had facilitated the make up artist’s drug dependency viz a viz an alias identity? Whilst using an alias may itself not be that uncommon, especially in the case of high profile individuals such as celebrities, wishing to protect their privacy, the discovery of the pills has also led to others wondering if the woman had taken the items directly from Carrey’s home, or whether Carrey have stepped in himself to facilitate such acquisitions? 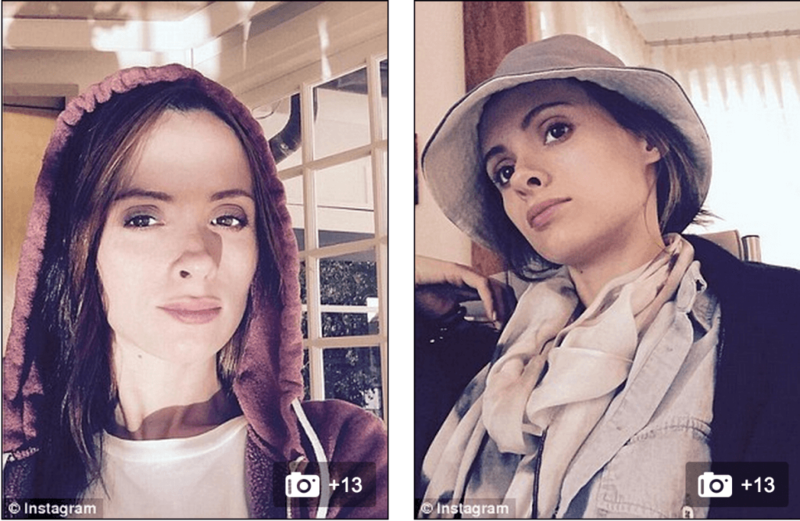 Cathronia White in a recent instagram update showing her using the ‘vitamin drip’ method as recommended by Scientology. 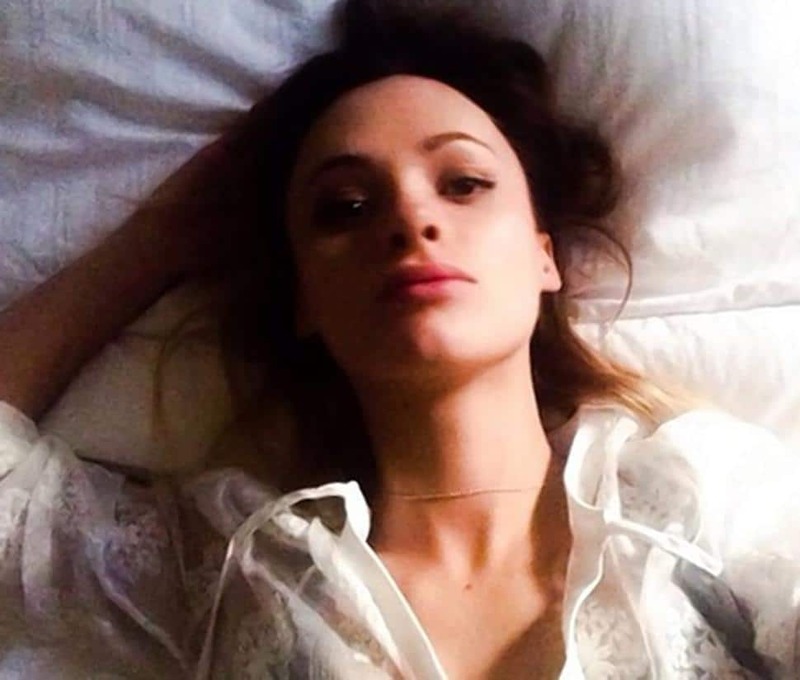 The discovery of the drugs comes as a surprise and in direct contradiction to recent publicized efforts by White to get clean and natural after posting snaps on instagram showing her partaking in a cleansing process via her nominated faith of Scientology. According to a report via the dailymail, White had been involved in a ‘purification process’ with the faith that discourages people from seeking psychiatric help. In one image posted on instagram prior to her death, White takes an intravenous drip of what she identifies as Vitamins B and C, as well as the naturally-occurring antioxidant glutathione. Members of the religion are told that the cocktail will protect them from depression, which is said to run in Cathronia White’s family, and other illnesses. Other photographs showed White taking classes at Scientology’s Celebrity Centre, which is designed to cater to Hollywood’s famous faces. How then White was found to be abusing medications that would have gone in direct contravention of espoused Scientology philosophy is yet to necessarily be understood as questions are now raised to what degree if any did actor jim Carrey facilitate his ex’s reliance on the dangerous drug cocktail that in the end took her life.